USED Cars with NEW-CAR Mileage and Executive Driven Demos - Prices reduced to Clear-Out! 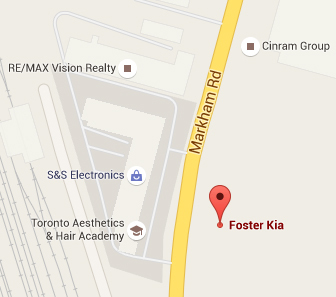 Foster Kia has always had a reputation for outstanding service and customer loyalty. 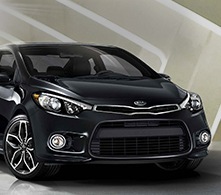 If you’re looking for a new or fully reconditioned used car; we have a great selection of cars and trucks, including sedans, convertibles, sport utility SUV’s, pick-up trucks, and minivans.